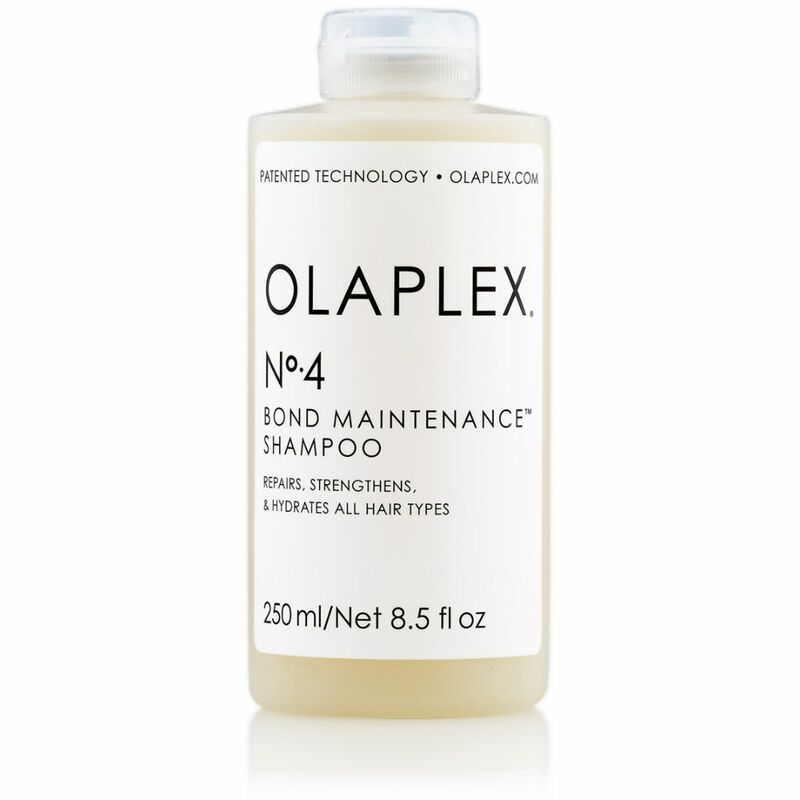 Olaplex No 4 Bond Maintainance Shampoo is an aftercare shampoo for use after an Olaplex Service, whether it was part of your colour service or as a standalone treatment. 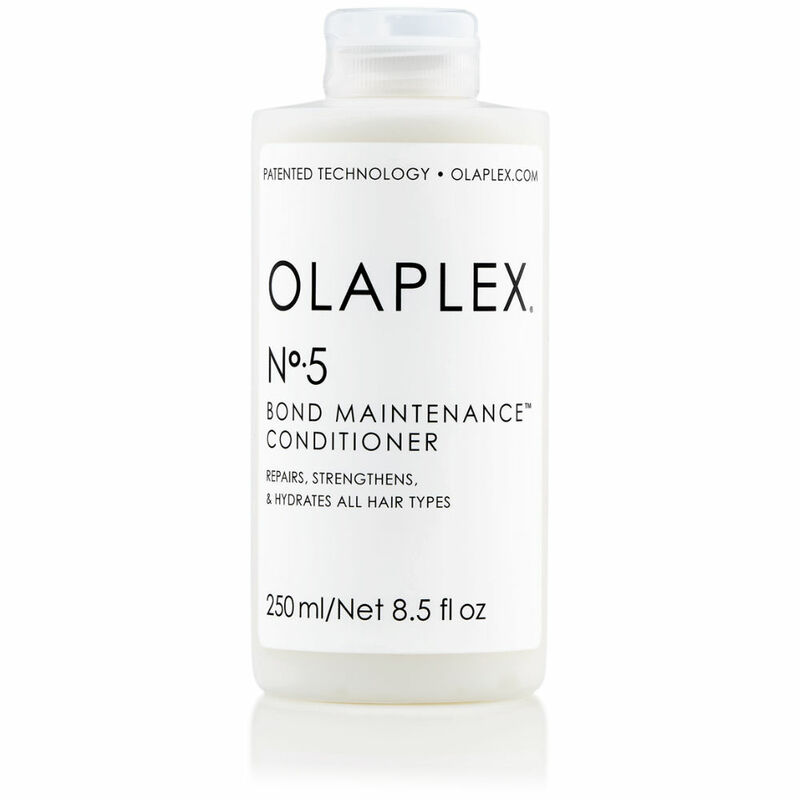 To maintain and prolong your Olaplex Treatment, you can use No 4 everytime you wash your hair to help eliminate breakage. Perfect shampoo & conditioner for my hair which is long coloured and with some bleach in it. Only need to use small amount so lasts me about two months. Improved the condition of my hair & makes it shine more. Hopefully olaplex will bring out more products soon such as hairspray. 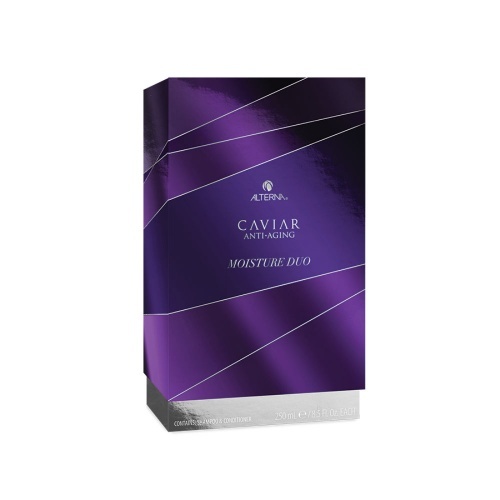 Definitely the best on the market because iv tried them all, I'll be sticking with this one.